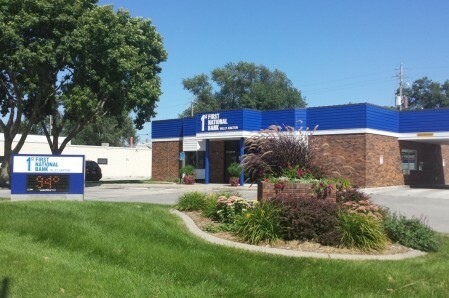 First National Bank is a local, full-service bank, serving the Ames, Ankeny, Johnston and West Des Moines communities from seven convenient locations. You can count on us for local decisions, the latest products and services and an experienced, knowledgeable staff serving customers for over 110 years. We are personally invested in the communities.